West Access Conservation has established an excellent reputation in repairing and replacing masonry in inaccessible areas. We can use both rope access and scaffolding to approach the repairs in the most cost effective way possible. 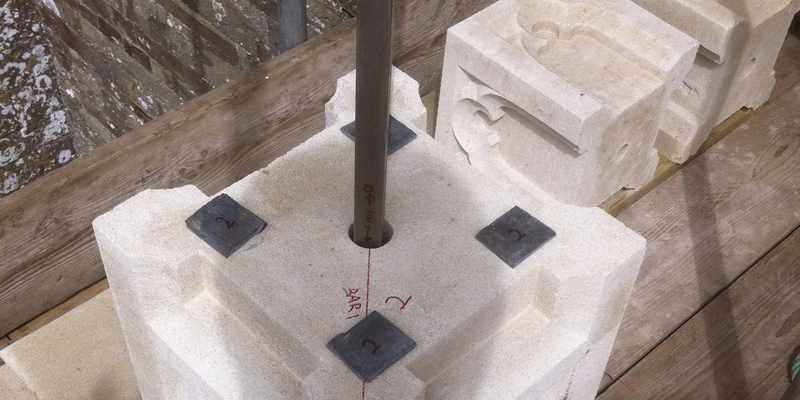 We will use specialist mortar mixes to repair decaying stone or fixer masons to blend in new stone where required.